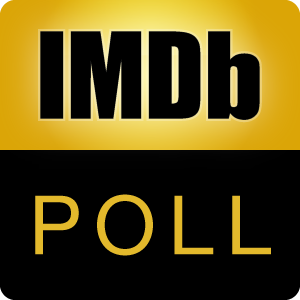 This poll is in celebration of IMDb reaching 1000 polls. Which of these author favorite polls is your favorite? You may discuss this poll here. Funniest combo of 2 classic AFI's Quotes ... - ElMaruecan82's favorite.